The Federal and Armed Forces Libraries Round Table (FAFLRT) of the American Library Association (ALA) voted to proceed with merging with the Association of Specialized and Cooperative Library Agencies (ASCLA) division of ALA in the spring 2017 election. “Our [FAFLRT] diminishing membership has made it difficult for us to ensure representation on affiliated groups and have robust programs and services for federal and armed forces librarians”, said Karl Debus-Lopez, FAFLRT President. “This merger with ASCLA will provide our members with more networking and educational opportunities, access to more financial resources and a dedicated staff provided by ALA; The missions of FAFLRT and ASCLA are closely aligned and there will be the opportunity to create interest group(s) that reflect the needs of federal and armed forces librarians”. “With such compatible missions and some overlapping membership, the merger makes sense”, said Michael Golrick, ASCLA President. “We’re very excited and confident that we will bring together the strengths of both memberships and let our voices be heard for specialized libraries”. The merger will allow for a bigger and guaranteed voice in ALA policy setting and an increased presence within ALA, greater ability to advocate for needs of specialized libraries and agencies and staff assistance to allow more programming and career development activities through online learning as well as ability for more robust offering of programming at ALA’s conferences with the assistance of staff. Once finalized, the merger will result in the addition of up to ~300 new members to ASCLA’s current ~800 members. FAFLRT promotes library and information service and the library and information profession in the federal and armed forces communities; Encourages appropriate utilization of federal and armed forces library and information resources and facilities; and provides an environment for the stimulation of research and development relating to the planning, development, and operation of federal and armed forces libraries. 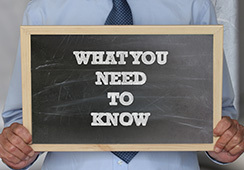 FAFLRT is a supportive network for professional growth and advancement and a focal point for discussion of key information management and technology issues of federal and armed forces libraries. ASCLA is very happy to announce the candidates standing for office for the division and sections in 2017. Thanks very much to those willing to volunteer their time, energy and skills for ASCLA – the smallest but mightiest division of ALA! The 2017 elections opened on March 13, 2017 and will close on April 5, 2017. Results will be announced on April 12, 2017. 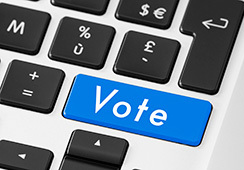 Read all the election details here. Biographies may be found here. Do you have news related to ASCLA that you want to see on ASCLA’s blog, in the bi-weekly emails to members and/or on social media? Now you can submit content to be published! ASCLA has opened the nomination period for its annual series of achievement and recognition awards. 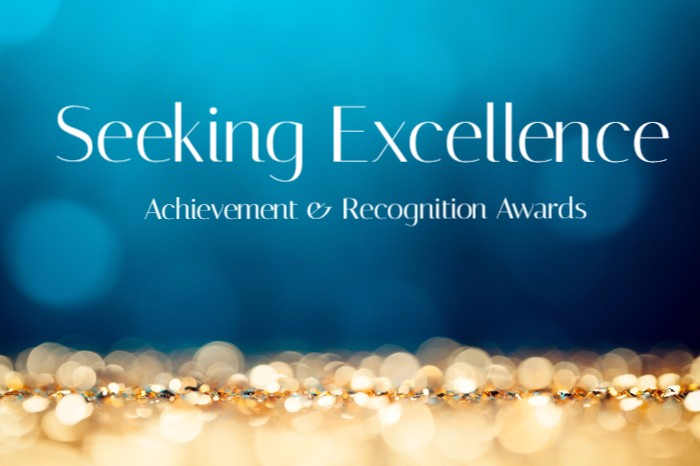 Members are encouraged to nominate their colleagues and peers to recognize exceptional library professionals that make a difference in improving the lives of the people they serve. The awards below will be presented at the ALA Annual Conference in Chicago, June 22-27, 2017. Nominations and supporting materials must be submitted by February 10, 2017. Click on the links below to find the nomination form and submission instructions. Awarded to a person or institution that has made an outstanding contribution to the advancement of library service for the blind and physically handicapped. This contribution may take the form of an imaginative and constructive program in a particular library; a recognized contribution to the national library program for blind persons; creative participation in library associations or organizations that advance reading for the blind; a significant publication or writing in the field; imaginative contribution to library administration, reference, circulation, selection, acquisitions, or technical services; or any activity of recognized importance. A medal and a citation. To recognize exceptional service to patients, to the home bound, to people of all ages who live in group homes or residences, and to inmates, as well as to recognize professional leadership, effective interpretation of programs, pioneering activity, and significant research of experimental projects. A citation. This prestigious award is presented to one or more ASCLA members (personal or organizational) exemplifying leadership and achievement in one or more of the following areas: consulting, library cooperation, networking, statewide services and programs and state library development. A citation. This award is presented to an ASCLA personal member for outstanding service and leadership to the division. The award recognizes sustained leadership and exceptional service through participation in activities which have enhanced the stature, reputation, and overall strength of ASCLA; and representation of ASCLA to other appropriate organizations, institutions, or governmental agencies. A citation. ASCLA, a division of the American Library Association (ALA), is a diverse organization of librarians and support staff who work in academic and public libraries, state agencies, specialized libraries and cooperatives, as well as those who are self-employed. Our division’s work centers on member-driven interest groups that represent the diversity and important work of our engaged and active members. Find out more about ASCLA at www.ala.org/ascla. 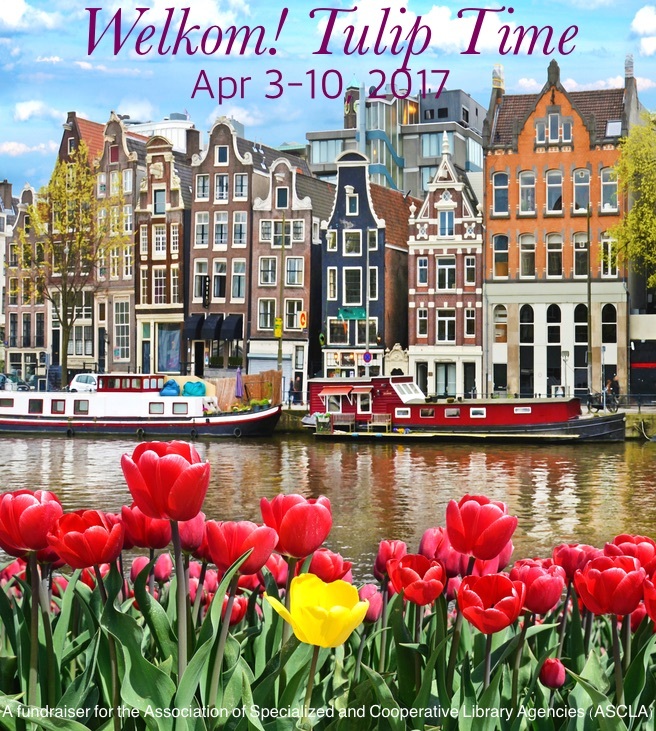 The Association of Specialized and Cooperative Library Agencies (ASCLA) will be traveling to The Netherlands and Belgium during Tulip Time as their annual fundraiser. 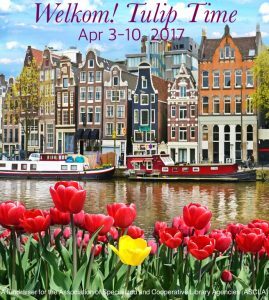 Hosted by AMA Waterways, this seven night river cruise from April 3-10, 2017 is one not to be missed! Deadline to book this trip of a lifetime is December 1, 2016. This adventure is open to the library community and their family and friends. There are no membership requirements in order to participate. Come along and travel the world with us! Travelers will arrive and depart from Amsterdam, a modern city with a rich and fascinating 700-year old history with time to explore its unique and elegant architecture, lively cafés and markets, and vibrant nightlife. Antwerp, Ghent, Bruges and Rotterdam are some of the towns that travelers will be able to explore. A tulip farm, the Royal Palace, the Van Gogh collection at the Kröller Müller Museum, Antwerp Castle in Belgium, Belgian chocolate tasting, guided bike rides, and The Hague, are just a few of the choices travelers may choose to tour during this cruise. A complete, detailed itinerary can be found here. Cost: Staterooms have sold out. Next cheapest, French Balcony, starts at $3,666 per person, but only one left! 20 meals are included (see itinerary). Nonrefundable deposits are due upon booking – $400 per person. Port charges are $168 per person. These are LAND ONLY prices, airfare is not included (once airfare is purchased, it’s not refundable unless refundable tickets were requested). For single people, room sharing is available; otherwise the Single Supplement applies. Reserve a space TODAY: For more information on stateroom costs and deck plans, and to book a space on the river cruise, please contact Deb Gisby, 847-579-9898 at Frosch or email deb.gisby@frosch.com. 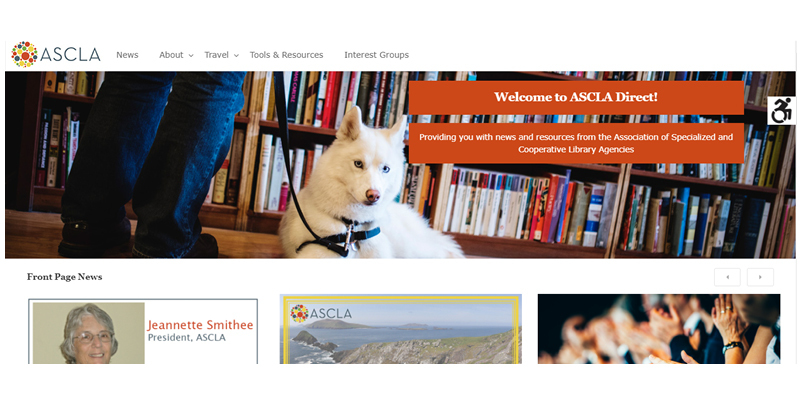 ASCLA, a division of the American Library Association (ALA), is a diverse organization of librarians and support staff who work in academic and public libraries, state agencies, specialized libraries and cooperatives, as well as those who are self-employed. 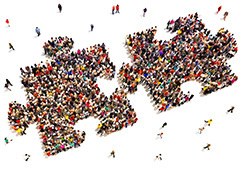 Our division’s work centers on member-driven interest groups that represent the diversity and important work of our engaged and active members. More information about ASCLA can be found at www.ala.org/ascla.